Make Solar Stronger – IronRidge is the only bankable mounting system in the market rated for 200 mph hurricane wind loads. Solar professionals across the world and in the Carribean trust IronRidge XR Rails to keep solar arrays secure. 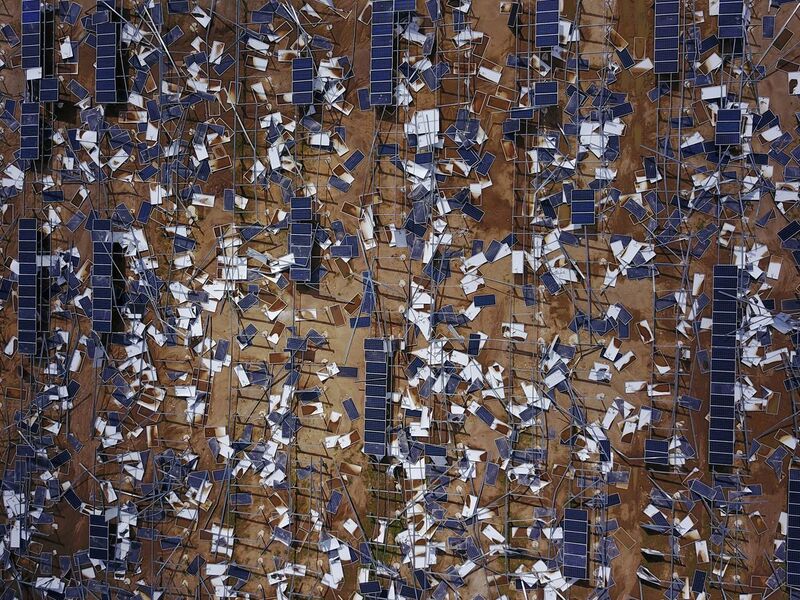 Solar mounting systems endure hundreds of punishing weather events over their lifetime. Not just the worst storms in years, but the worst storms in 40 years. IronRidge is the only mounting system in the market rated for 200 mph hurricane wind loads. World Technology offers hurricane rated solar mounting solutions and systems from IronRidge, and waterproof attachments to secure your solar system from hurricanes. Don’t trust unproven racking designs from manufacturers with computer wind simulations, -trust in the proven hurricane wind rated load systems from IronRidge. Check out this test video on the strength of IronRidge’s XR rails for hurricane wind loads. Darfon Application Note – Why the Darfon H Series Hybrid Storage Systems – H5000 Hybrid Inverter, H5001 Hybrid ESS Inverter, H301 BESS, H302 for SOLAR HYBRID BESS REQUIREMENTS?